The exhibit will be at the Pecan Campus Library from October 12-16, 2015. The Hispanic Medal of Honor Society is dedicated to promoting an awareness of the patriotism, gratitude, and loyalty which Hispanic Americans have for the United States. We honor the sacrifices of all who serve in the US Military Armed Forces to protect the freedom that we Americans enjoy. 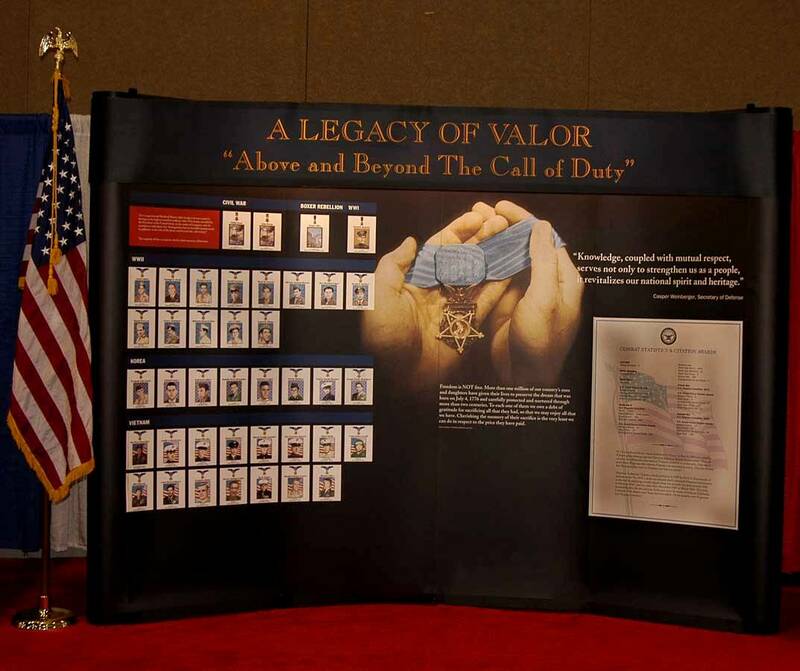 The Hispanic Medal of Honor Society focuses on the stories of sacrifice of Latinos. We believe it is necessary to give visibility to their stories, because the general public is just not aware of that fact that Latinos have been contributing to the strength and safety of the United States since it’s foundation. Sixty years ago, General Jonathan M. Wainwright, in an article published in Pageant June 1950, stated. The Hispanic Medal of Honor Society believes that an awareness of the military contributions of Hispanics to the United States will be a uniting, unifying force. We are a nation of diverse Americans. We are together engaged in a battle for the future freedom of our nation, at home and abroad. The opportunity for life, liberty, and the pursuit of happiness is only possible in a nation which respects life and the individual. We pay homage to the dedication, bravery and sacrifices of all the noble men and women, giants, who have put the welfare of others before themselves. To them America is eternally indebted. God bless them and God bless America. McAllen, TX—Beginning September 14, 2015 the STC Pecan Campus Library Art Gallery, will present “Faces and Places of the Chihuahuan Desert,” an exhibition organized by Humanities Texas, the state affiliate of the National Endowment for the Humanities. “Faces and Places of the Chihuahuan Desert” is composed of thirty-one photographs from the work of University of Texas at El Paso professor emeritus Dr. Robert H. Schmidt. Dr. Schmidt’s background is in natural resources and physical geography. For the last three decades he has tracked changes in the Chihuahuan Desert. This exhibition presents, in visual form, an interpretation of scientific information about the region of the Chihuahuan Desert. 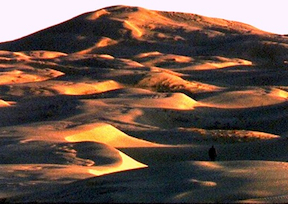 The South Texas College Library Art Gallery presents “Faces and Places of the Chihuahuan Desert” as a means to promote ongoing dialogue about the significance of natural landscapes and the effect of human actions upon them. 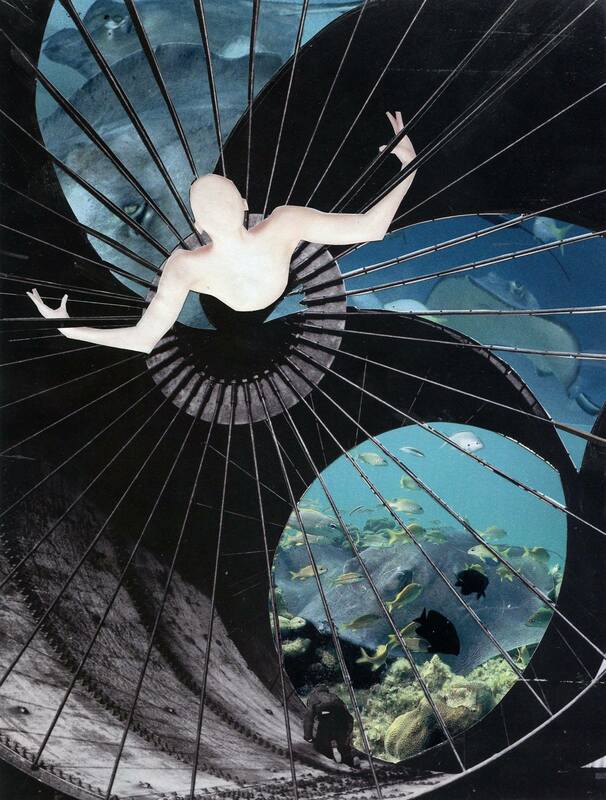 The exhibition will be available to the public from September 14 to October 26, 2015. 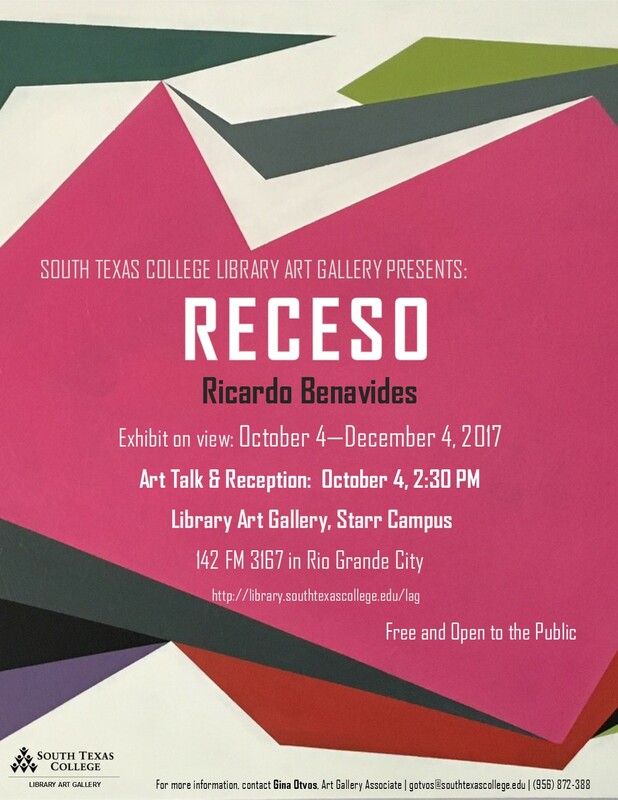 For more information about viewing hours or to arrange group visits, contact Gina Otvos, Library Art Gallery Associate at (956) 872-3488 or gotvos@southtexascollege.edu or visit https://library-stg.southtexascollege.edu/lag. 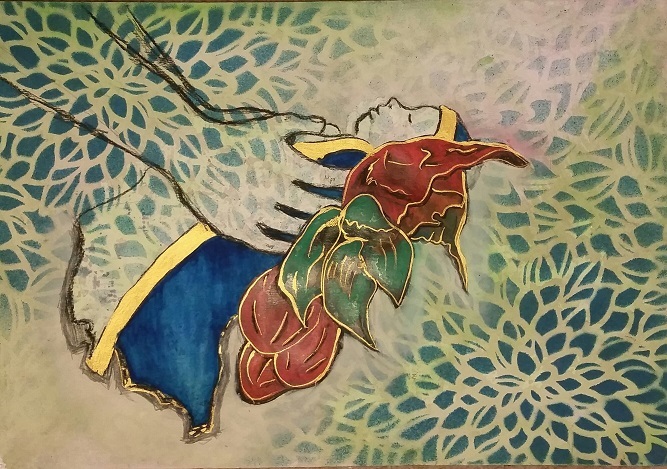 South Texas College’s Mid-Valley Campus Library Art Gallery presents “Virtuosa,” an exhibit featuring paintings by Gaby Rico. 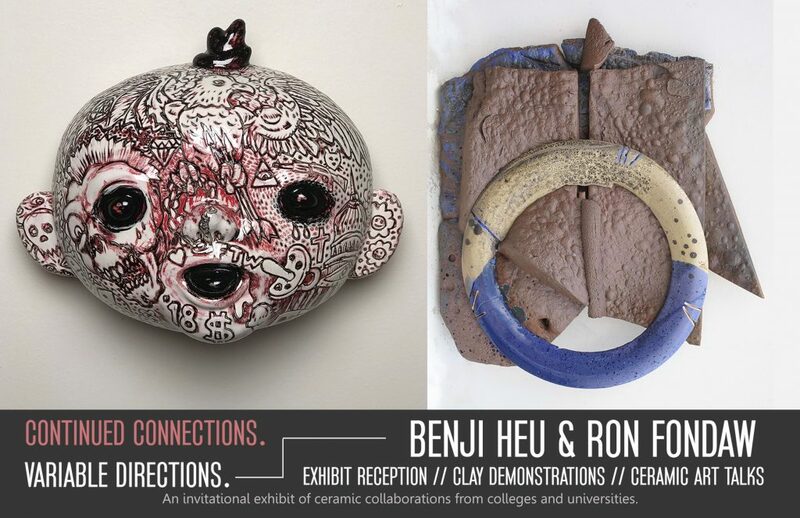 The exhibit opens Thursday, Sept. 24 with an artist lecture at 6 p.m. and will be on view through Dec. 10, 2012 at the Mid-Valley Campus Library Art Gallery located at 400 N. Border in Weslaco. Admission is free and open to the public. 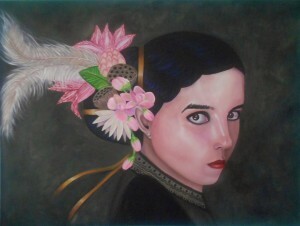 Gaby Rico is a self-taught artist currently living in Edinburg, TX. She has exhibited prolifically throughout the Rio Grande Valley since 2006. Her work is an expressionistic, social self-portrait, where she transcends established art standards by mixing materials and techniques. In this exhibit Rico will explore the human condition through a series of self-portraits. 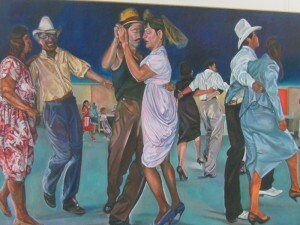 eories of creativity, and introduces innovative artistic expressions to the South Texas region. 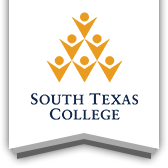 For more information contact Lillian Carrillo at 956-872-3488 or lillianm@southtexascollege.edu, or visit https://library-stg.southtexascollege.edu/lag. 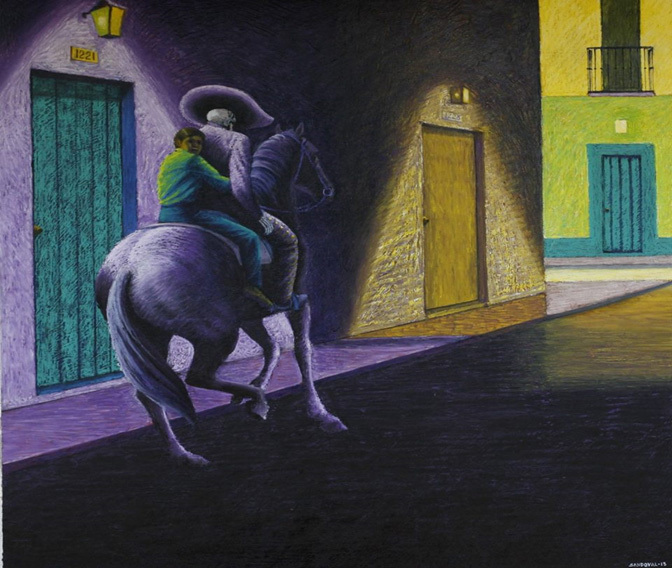 The South Texas College Starr Co. Campus Library Art Gallery presents a unique exhibition, “Rosendo Sandoval: Musica, Cantos, Costumbres y Leyendas” featuring paintings by artist Rosendo Sandoval on September 8, on view until December 10, 2015. An artist lecture will be held at 1 p.m. on September 16th where Sandoval will discuss his technique, inspiration, and the evolution of his artistic style. In support of the artist lecture, the library will be hosting an art reception and festivities in celebration of Mexico’s Independence Day the same day. The Starr Co. Campus Library is located at 142 FM 3167 in Rio Grande City. Admission is free and open to the public. Rosendo Sandoval holds two Master’s degrees in Art from Texas A&I University in Kingsville and UTPA in Edinburg. 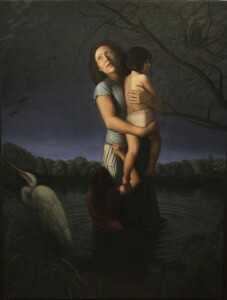 Moving to the United States when he was 14, Sandoval draws from his experience and the culture across the unique region of Northern Mexico and Southern Texas to create his semi-realistic, romantic, large-scale painting style .